Conservation groups filed suit against the U.S. Environmental Protection Agency (EPA) today – on Earth Day – for failing to protect water quality in the San Francisco Bay-Delta under the Clean Water Act. This failure could result in several native fish species going extinct, toxic algal blooms becoming more common, and the loss of thousands of fishing jobs in California and across the West Coast that depend on healthy Central Valley salmon runs. 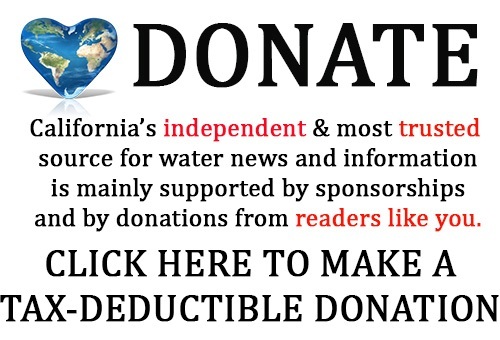 The lawsuit – filed by the Natural Resources Defense Council, The Bay Institute, and Defenders of Wildlife – is in response to more than 20 decisions made by California’s State Water Resources Control Board (SWRCB) over the last three years to weaken or waive water quality standards in the Bay-Delta. 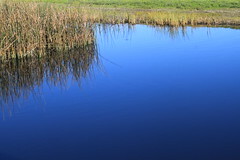 The SWRCB’s decisions have dramatically worsened water quality in the Bay-Delta. The result has been crashing fish populations, with several species declining to the lowest levels ever recorded, and others – such as the endangered winter-run Chinook salmon – suffering near-total mortality for two years in a row. The salmon fishing industry has been hard hit by the SWRCB’s decisions to weaken water quality standards and the EPA’s failure to carry out its legally mandated oversight role. This year, fishery managers imposed severe restrictions on the salmon fishery because state and federal agencies have not adequately protected salmon in the Sacramento and San Joaquin rivers and Bay-Delta during the drought. “Through this lawsuit, we aim to stop the state board from waiving environmental standards and to put safeguards in place that protect the water quality of the California Bay-Delta and the wildlife that depend upon this fragile system,” said Kim Delfino, California program director of Defenders of Wildlife. The San Francisco Bay-Delta is the largest estuary on the west coast of the Americas and a critical resource for all of California. It provides drinking water for more than 25 million Californians, irrigation water for more than three million acres of farmland, a home and recreational backyard to millions of Californians, and essential habitat for over 700 species of fish and wildlife, including the commercially valuable Chinook salmon that sustains thousands of fishing jobs up and down the coast. Numerous state administrations, including the current one, have recognized that the Bay-Delta is in serious decline and needs immediate attention to ensure that it can continue to provide these crucial functions. In 2008, the governor’s Delta Vision Task Force acknowledged that, “A revitalized Delta ecosystem will require reduced diversions at critical times,” and recommended that the State Water Board adopt new water quality standards by 2012 that increased spring Delta outflows, reintroduced fall outflow variability, and increased San Joaquin River inflows to the Delta in February to June. Despite these repeated acknowledgements that existing standards aren’t protecting water quality, instead of updating and strengthening the standards, the state has instead waived and weakened them further. 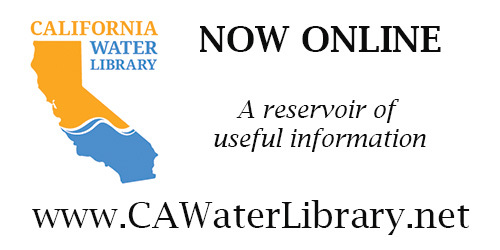 Since the state adopted the Water Action Plan in January of 2014, it has redirected more than 1.3 million acre-feet of water (enough water to supply the city of Los Angeles for about two years) away from protecting Delta water quality to upstream and export water users. Under the Clean Water Act, state decisions to weaken water quality standards must be approved by the EPA before the changes go into effect. However, the EPA has neither reviewed nor approved any of the changes made by California’s SWRCB, allowing water quality to badly deteriorate. Click here to read the complaint. The Natural Resources Defense Council (NRDC) is an international nonprofit environmental organization with more than 2 million members and online activists. Since 1970, our lawyers, scientists, and other environmental specialists have worked to protect the world’s natural resources, public health, and the environment. 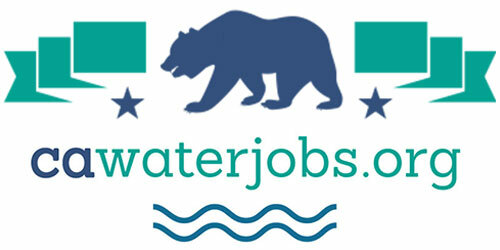 NRDC has offices in New York City, Washington, D.C., Los Angeles, San Francisco, Chicago, Bozeman, MT, and Beijing. Visit us at www.nrdc.org and follow us on Twitter @NRDC. 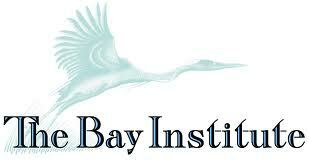 The Bay Institute is the research, policy and advocacy arm of bay.org, a nonprofit environmental organization dedicated to protecting, restoring and inspiring conservation of the ecosystems of San Francisco Bay and its watershed. Since 1981, TBI’s scientists and policy experts have worked to strengthen environmental protections, design and implement restoration activities, and reform water management practices to secure a healthy Bay and the services it provides for all Californians. Defenders of Wildlife is dedicated to the protection of all native animals and plants in their natural communities. With more than 1.2 million members and activists, Defenders of Wildlife is a leading advocate for innovative solutions to safeguard our wildlife heritage for generations to come. For more information, visit www.defenders.org. For the latest news from Defenders, follow us at @DefendersNews.